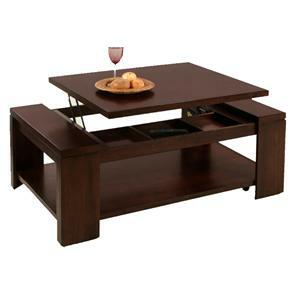 The 70569 Rectangular Coffee Table with Two Drawers by Coaster at Northeast Factory Direct in the Cleveland, Eastlake, Westlake, Mentor, Medina, Macedonia, Ohio area. Product availability may vary. Contact us for the most current availability on this product. 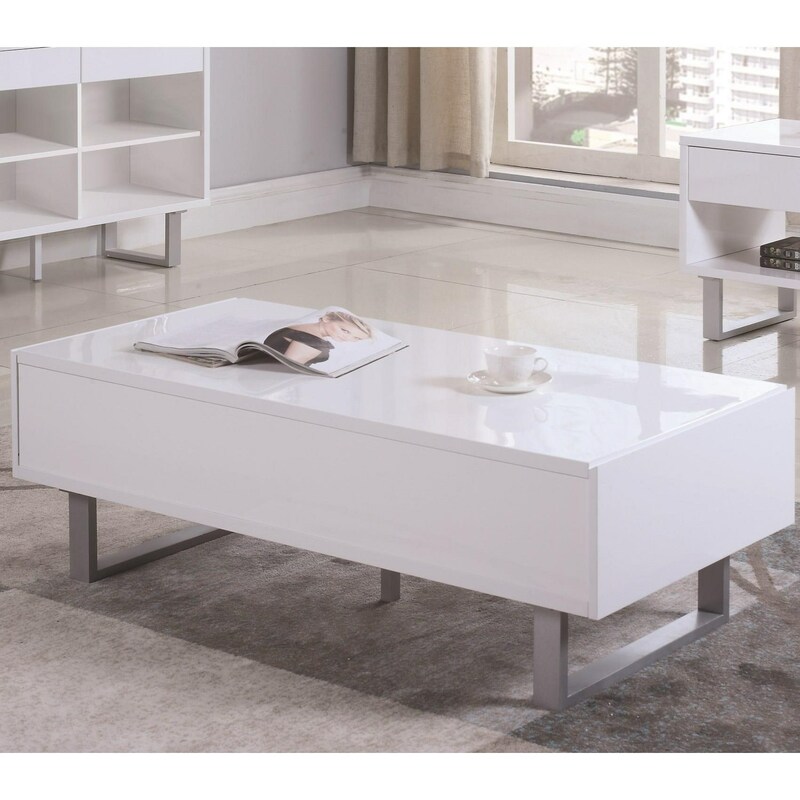 The 70569 collection is a great option if you are looking for Contemporary furniture in the Cleveland, Eastlake, Westlake, Mentor, Medina, Macedonia, Ohio area. 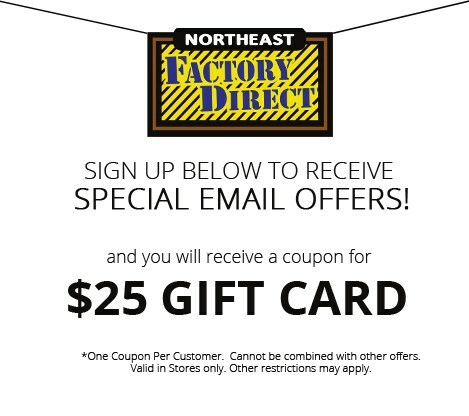 Browse other items in the 70569 collection from Northeast Factory Direct in the Cleveland, Eastlake, Westlake, Mentor, Medina, Macedonia, Ohio area.